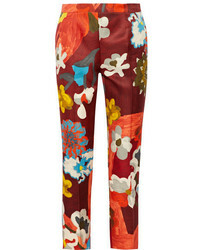 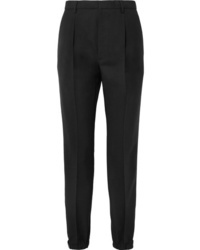 Prada Appliqud Wool And Straight Leg Pants $980 Free US shipping AND returns! 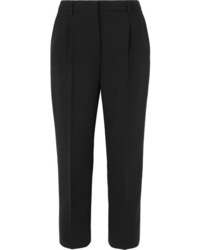 Prada Cropped Stretch Wool Straight Leg Pants $380 $950 Free US shipping AND returns! 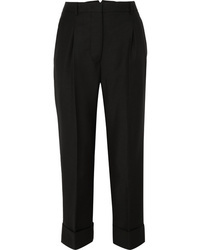 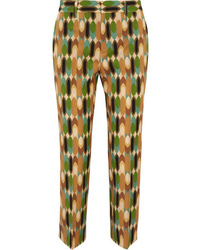 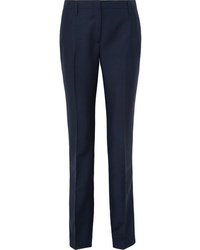 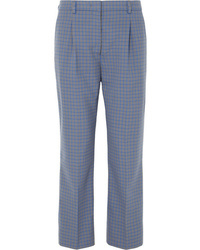 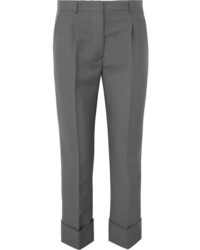 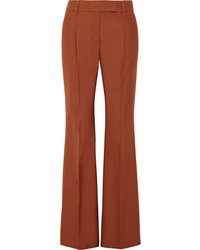 Prada Cropped Wool Blend Mouline Straight Leg Pants $515 $1,030 Free US shipping AND returns! 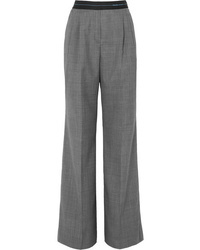 Prada Mohair And Wool Blend Straight Leg Pants $1,400 Free US shipping AND returns! 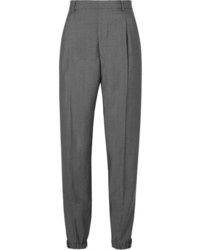 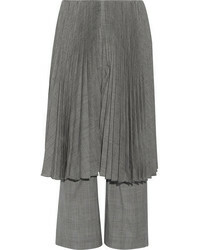 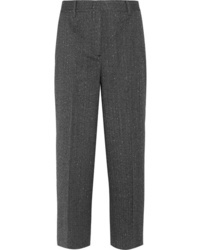 Prada Wool And Mohair Blend Straight Leg Pants $392 $980 Free US shipping AND returns!